Detached, Semi-detached, Condominiums, Apartments Whatever you are searching for, we will search for you. 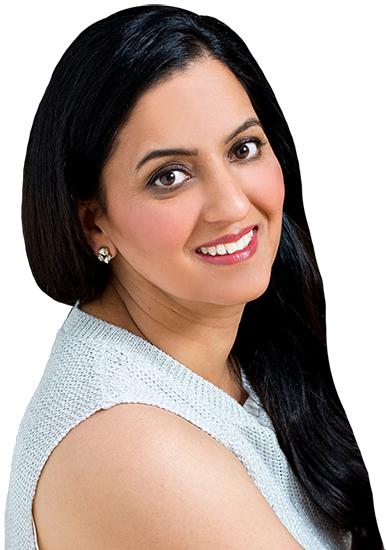 With experience and knowledge about Real Estate in Canada, Parm Gill is the right choice. 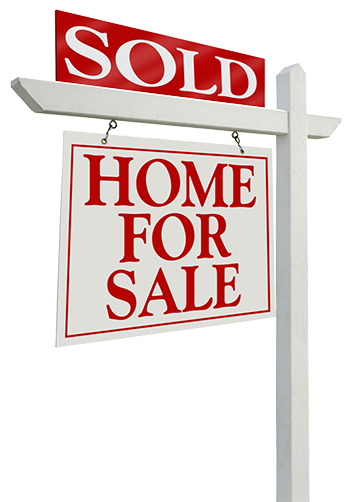 Looking for a reliable real estate sales person to help you with selling your home? With Parm, your home will be listed across multiple social platforms that will help in attracting lots of potential buyers. 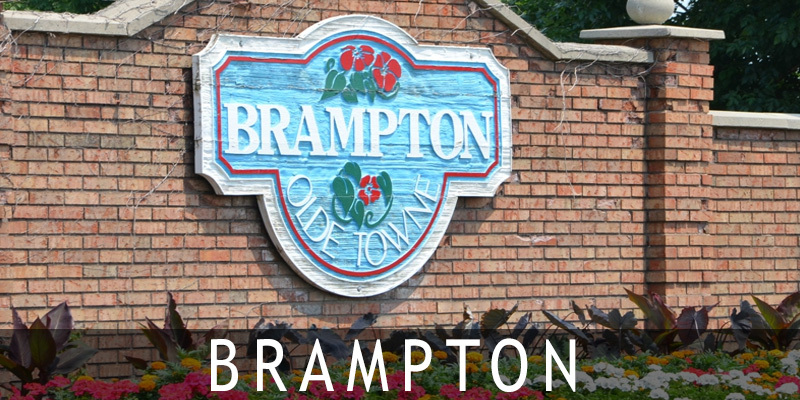 Searching for a Residential Property in Brampton? Lots of home listings available to choose from. Parm Gill will help you find the best real estate options within your search criteria and budget. 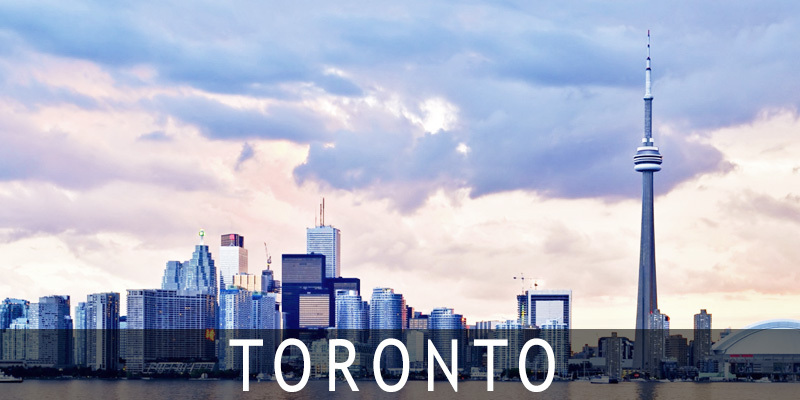 Your ultimate destination for living in Ontario – the Toronto city, If you want buy a condominium or an apartment in a low rise or high rise building, Parm will help you find your dream location with her searching skills. Parm Gill also deals in Real Estate in Caledon, Brampton, Mississauga, Vaughan, Toronto, Scarborough, Milton, Hamilton and other parts of GTA. 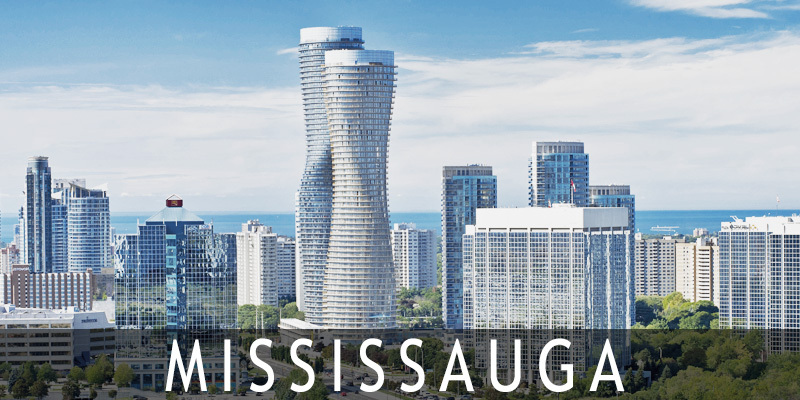 If Mississauga is your destination. we have multiple homes listings available from time to time and with the right guidance from Parm, you can secure a good home deal in this part of GTA. 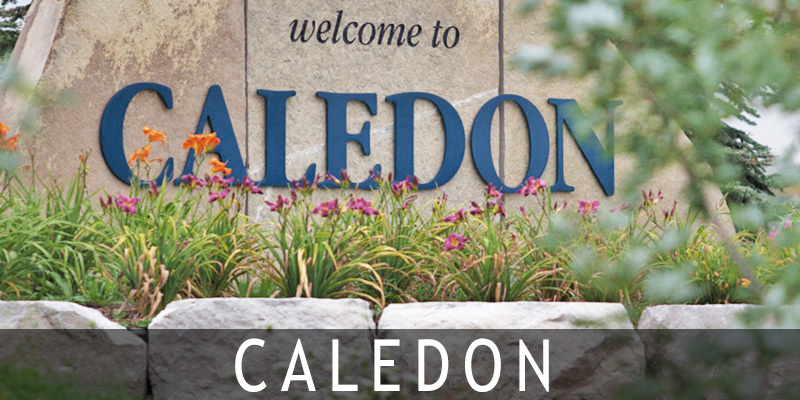 Lots of newly built houses available for sale in Caledon, contact Parm Gill today to get a list of currently available listing and upcoming projects. Parm will help you find a Detached Home or Semi-detached or a townhouse. Your right choice for buying or selling – Parm Gill, a Real Estate Agent working with Century21 President Realty Inc. Brokerage in Brampton. Real Estate Sales Representative that offers a reliable and professional approach. What People Say About Parm? I have known Parm from many years, she is a hard-working and positive person. She puts her best efforts for anything she does. Truly amazing Realtor, she made 100% efforts to sell my home in time. I would highly recommend Parm to anyone looking to sell a house. I like the way she professionally deals with seller agent, good negotiation skills with self motivated to deliver results. Thanks for helping me.